We said goodbye to 2018 and welcome everyone in the New Year 2019! Our team is already mobilizing for even more work and development for our Guests! It will be a special year, especially for the culinary scene in our city, namely Krakow was chosen the European Capital of Gastronomic Culture. It is a special distinction and appreciation of good recipes, top-quality products from local suppliers, our hospitality and great atmosphere. Krakow was awarded among all European cities, and in the final it defeated Lisbon itself. 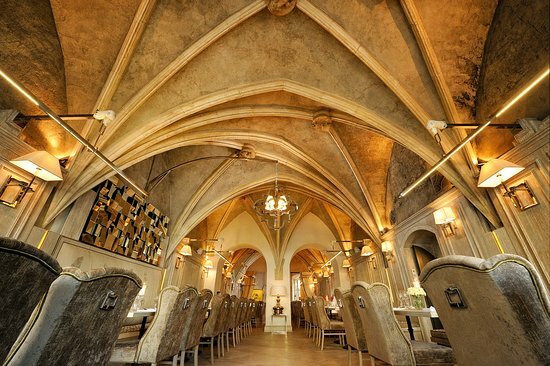 The European Gastronomic Academy chose Kraków, in which as many as 26 restaurants have the Michelin guide, and more than twice as many are honored by Gaullt et Millau. Therefore, Friendhouse Apartments together with Main Square Hospitality Group is pleased to invite you to dinner at the best Krakow restaurants. It is an invitation to the best Krakow restaurants with which the Friendhouse Apartments guests will be greeted with a bottle of aperitif. 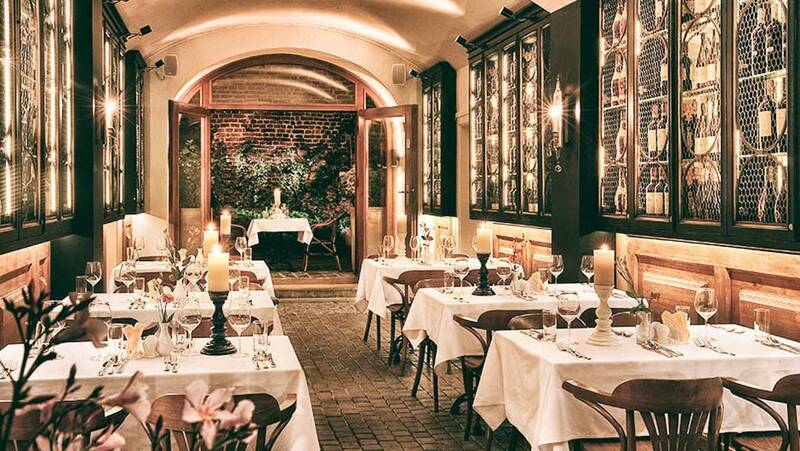 The invitation includes restaurants such as Szara Gęś, which is an icon of Krakow, located in one of the most beautiful Gothic tenement houses located on the Krakow main market square. The restaurant uses seasonal, regional ingredients from local suppliers, creating refined Polish cuisine in a modern way. We also encourage you to visit Fiorentina - the quintessence of Italian cuisine. The menu is changed several times a year, and the ingredients themselves are imported from Italy, which guarantees freshness and reflects the true Italian flavor of the dishes. 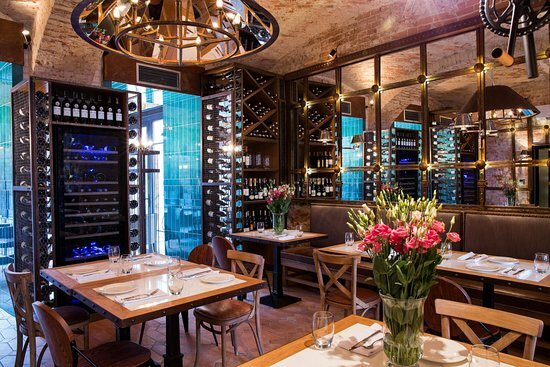 The specialty of the restaurant is Fiorentina steaks in a modern arrangement with a great wine list. It is also worth mentioning Kogel-mogel - a restaurant where the culinary art of Polish cuisine is shown in a different dimension. An impressive wine bar combined with a wonderful garden abounds with wines from the best vineyards in the world. You can taste traditional Polish dishes in new, unparalleled arrangements. We encourage you to take part in this honorable event. Our reception is at your disposal and will be happy to answer any questions and help you book a table. We wish you all the delicious experience in the New Year! Friendhouse Apartments Sp. z o.o. Copyright © 2019 friendhouse-apartments.pl All rights reserved.